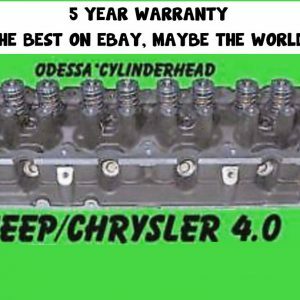 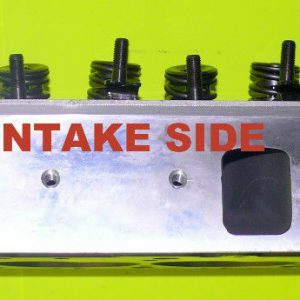 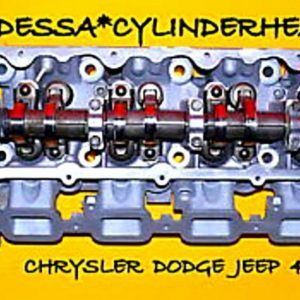 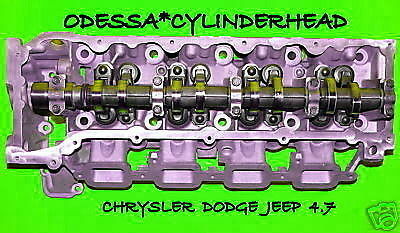 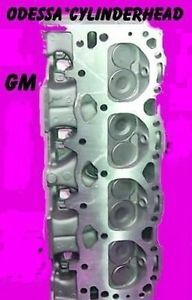 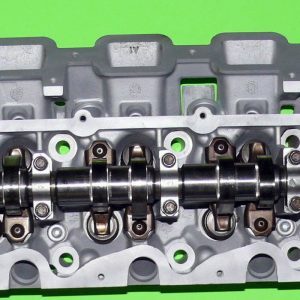 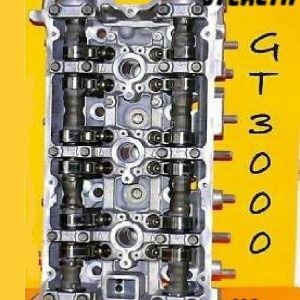 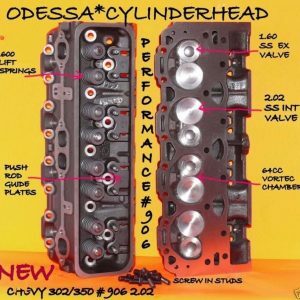 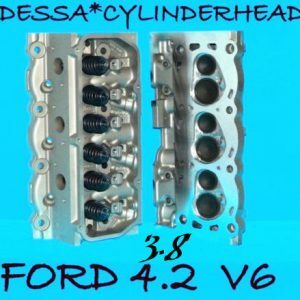 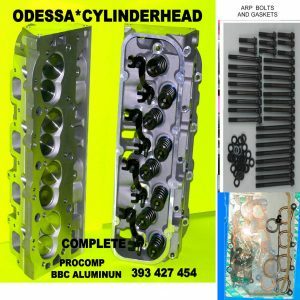 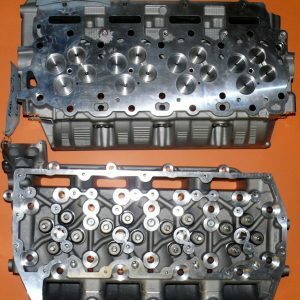 Ford 4.9L 300 Cid 1982 –1986 Assembled Cylinder Head with rocker stud conversion. 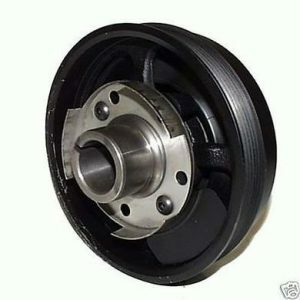 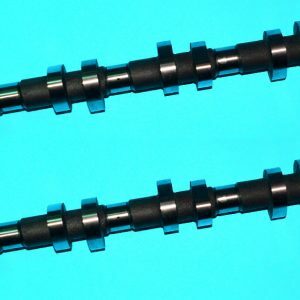 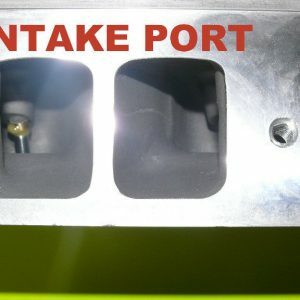 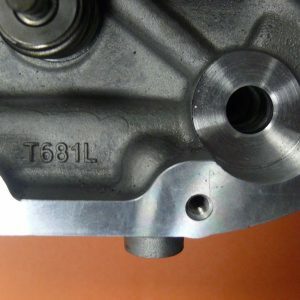 THIS CONVERTS THE BOLT DOWN TO THE 3/8 STUDDED. 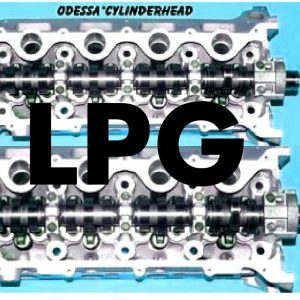 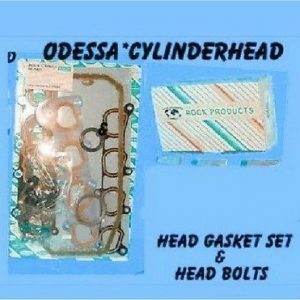 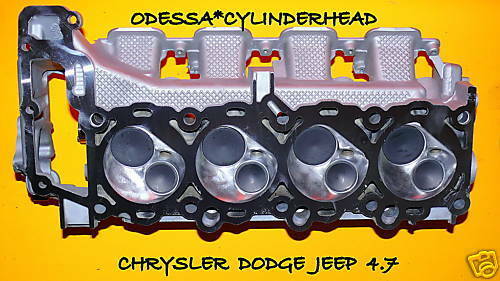 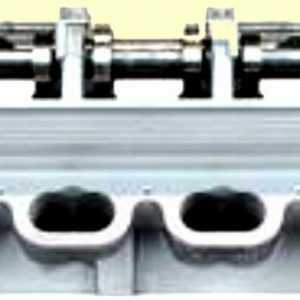 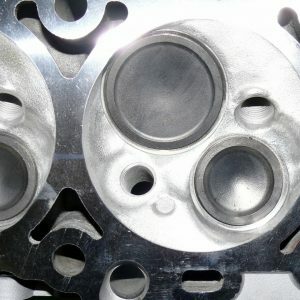 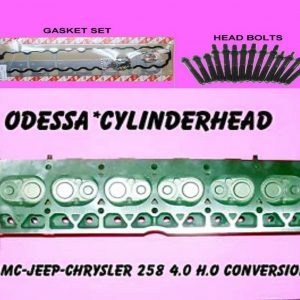 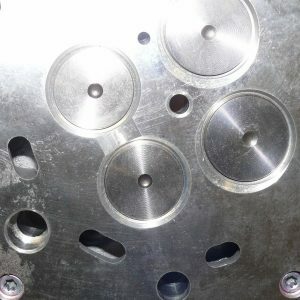 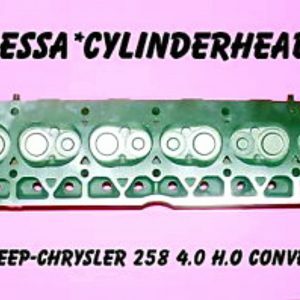 Cylinder head has AIR (Smog holes) drilled in the head. 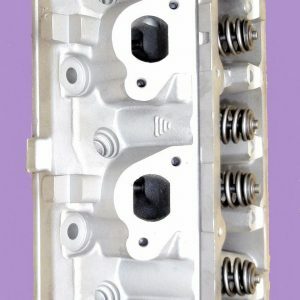 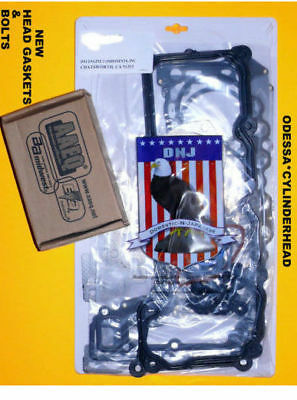 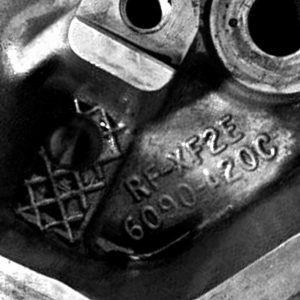 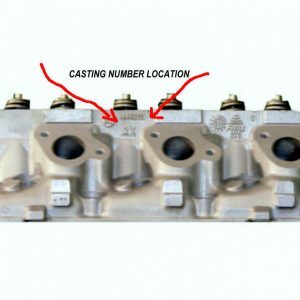 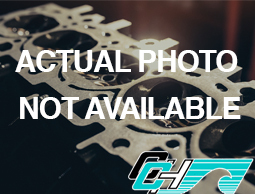 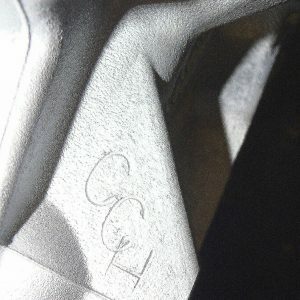 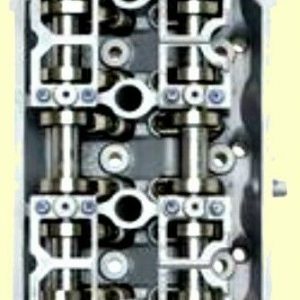 WE PROUDLY HAVE OUR CCH STAMP ON EVERY CYLINDER HEAD WE SHIP. 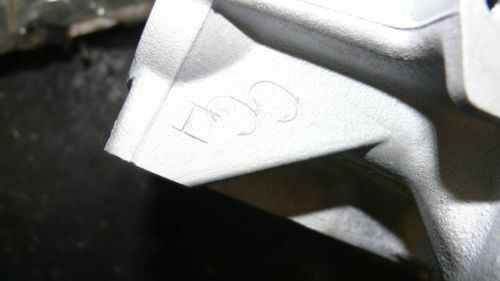 YOU NEVER HAVE TO WORRY WE CAN ALWAYS IDENTIFY OUR PRODUCT.